All UK fellows are in for a juicy treat at Casino.com. This gaming website does everything in its power to make sure that even the pickiest player has an amazing time. 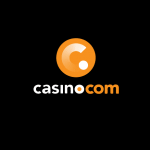 Enter Casino.com through us and sign in on your account. After that, all you need to do is enter the bonus code VICE in your “My Account” section and claim the £5 bonus from 00:01 Friday until 23:59 Saturday GMT. This treat is available every week and you can play the bonus on the game of the week. Remember that in order to be eligible on this deal you must have made a deposit in the last 7 days. Also before making the cash out of maximum £100, you must wager the bonus 40 times. 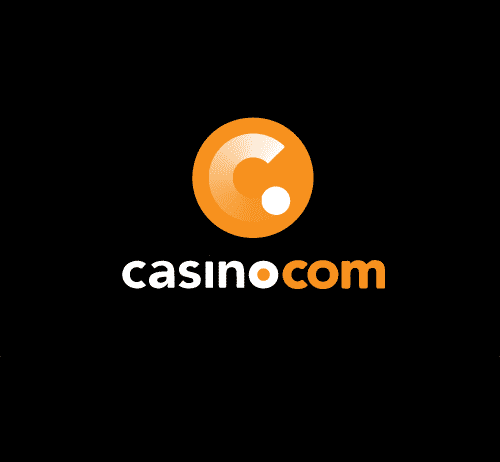 It’s your time to shine at Casino.com! Check out all the goodies offered and have a blast!